This might be stating the obvious, but...food is awesome, especially food made with simple, tasty ingredients. Not only does it nourish our bodies and high five our taste buds, but it also give us lots of opportunities to explore endless flavor combinations. So when you say when you want a chewy, simple bar, we hear you. Our Chewy Granola Bars are made with simply delicious ingredients like whole nuts, wildflower honey and rich chocolate. Not to mention our whole grain oats give these tasty bars that chewy texture we will crave. With ingredients like that, it's easy to feel good about savoring every bite. So go ahead, mix up your snack time by trying one, or all of our many flavors and enjoy food that's the perfect combination of simple and delicious, because when you're looking for a tasty snack, these bars are sure to satisfy. Chewy, tasty, and a simple list of ingredients. 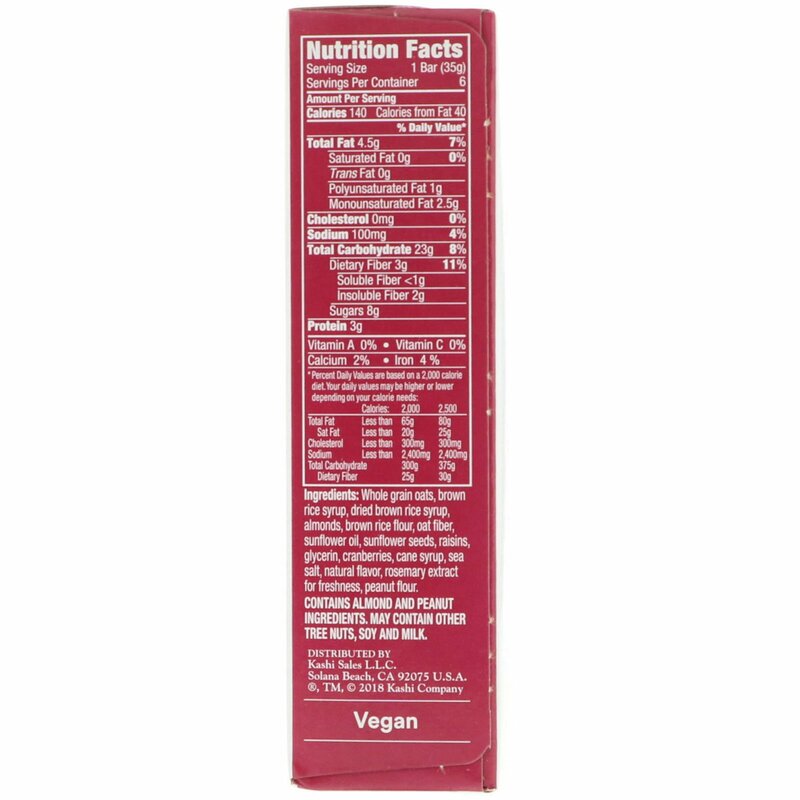 *Contains 4.5 g total fat per serving. 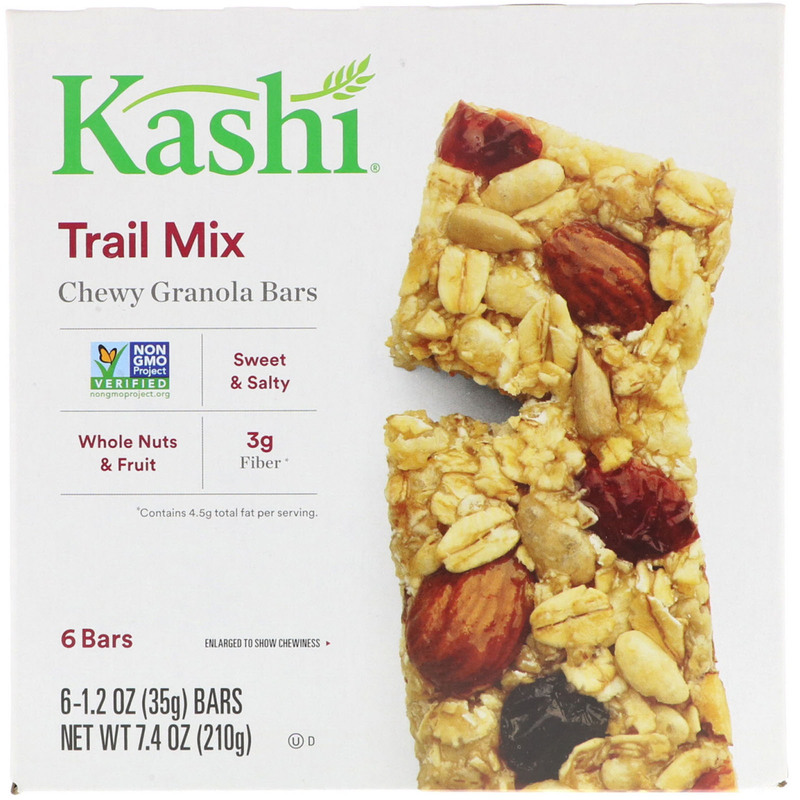 Whole grain oats, brown rice syrup, dried brown rice syrup, almonds, brown rice flour, oat fiber, sunflower oil, sunflower seeds, raisins, glycerin, cranberries, cane syrup, sea salt, natural flavor, rosemary extract for freshness, peanut flour.